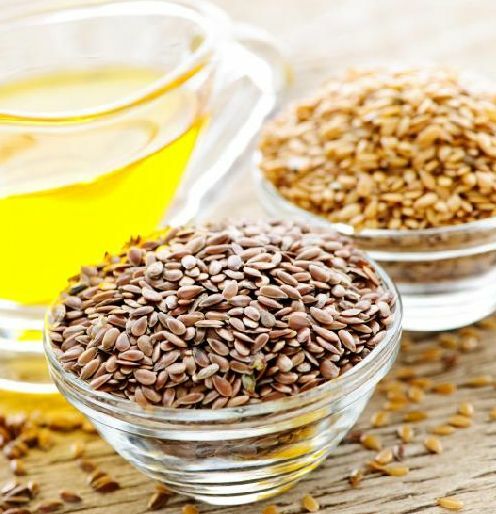 Oil seeds are plants grown specifically for their seeds or fruits rich in fat, from which oil is extracted for food, energy or industrial use. The residues of the extraction constitute the cake usually recycled in animal feed. Virtually all seeds can be extracted from the oil, but this extraction is often of limited importance. Examples: grape seed oil, pumpkin seed oil, etc.